In Our Police, Jack E. Levin uses his distinctive, vivid style to honor the brave men and women in uniform who spend their lives protecting us. He showcases the many members of the force—from the traffic police to the patrol car officers, the state troopers to the helicopter police­—who are all dedicated and committed to protect and serve all the people of their community each and every day. 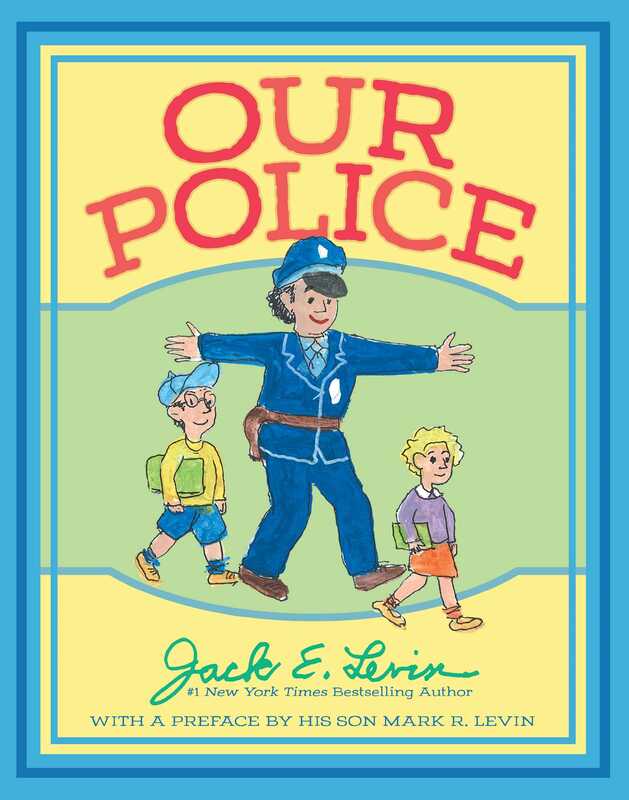 Levin created this story to help young people see the police force as friends, guardians, and protectors, who work tirelessly to keep our world safe and secure. 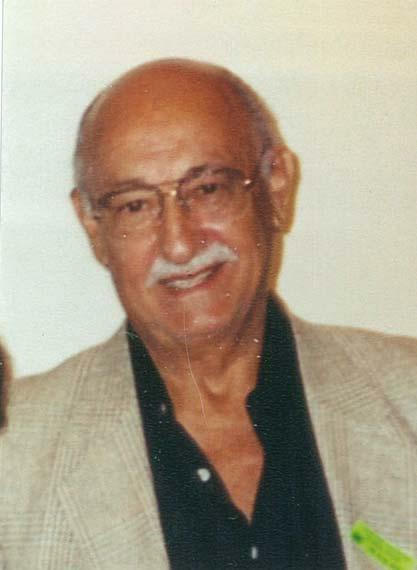 Our Police includes a foreword by his son, New York Times bestselling author Mark R. Levin.